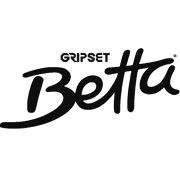 Gripset Betta Concrete Crack Filler is a unique solvent free crack sealer designed to protect cracks and joints in concrete pavements against water ingress and the breakdown of pavement surfaces. 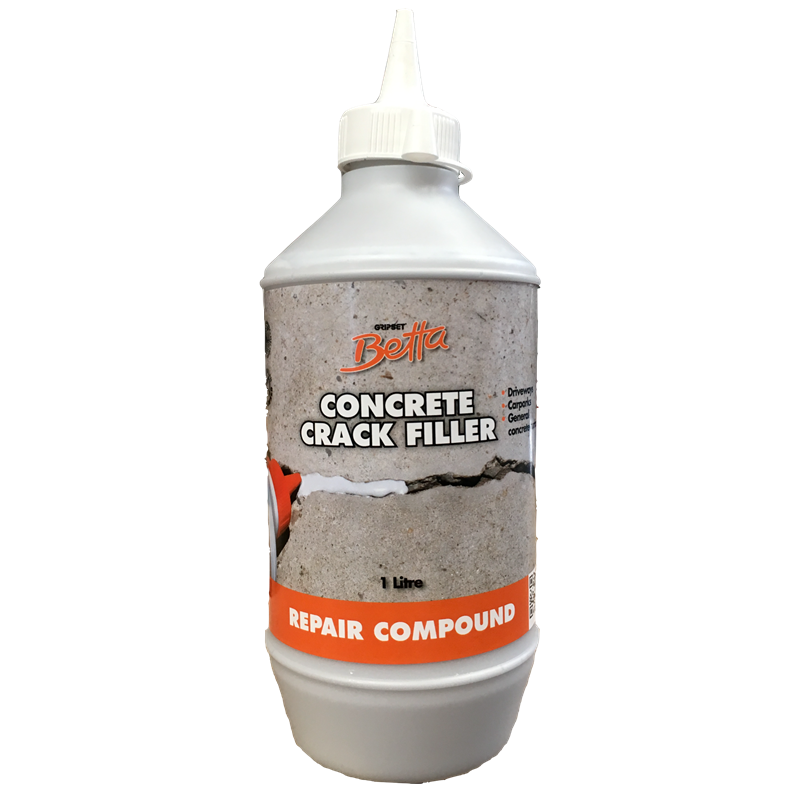 Gripset Betta Concrete Crack Filler is a waterproof sealer that penetrates into the depth of the crack, filling the void and sealing against moisture and water vapours. Once dried it forms a tough flexible sealant that withstands ponding water and vehicle traffic. 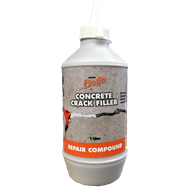 Concrete Crack Filler can be used for sealing cracks on concrete pavements; sealing saw cut concrete joints; filling and sealing control joints; sealing between concrete pavements and utilities; sealing around poles, posts and other penetrations in concrete surfaces; sealing cracks before laying tiles, carpet, vinyl and other floor coverings.